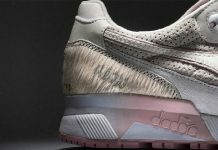 Atlanta’s A Ma Maniére’s collaborates with Diadora on a double pack featuring the ever so popular N.9000 model. 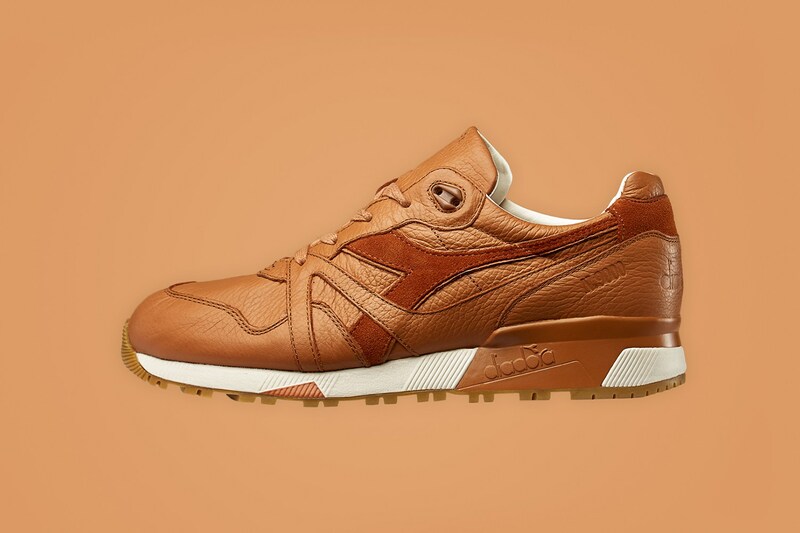 The A Ma Maniére’s Diadora N.9000 Pack will consist of two colorways featuring veggie tan leathers in light brown and tan. 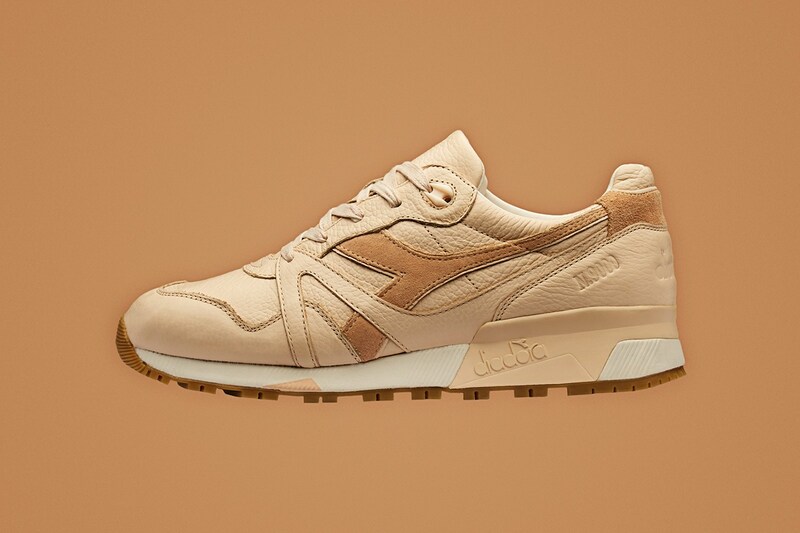 Both are built with leathers and suede paneling for a fine lux finish, with Diadora branding on the midsole alongside the embossed model number. 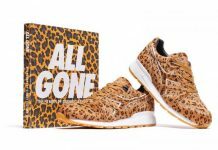 Look out for these to release at Diadora retailers like A Ma Maniére’s in-store and online for $300 USD May 14th. 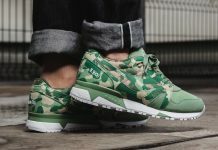 I’ll wait for a price drop.